If you Google (as I just did) “how to turn ideas into reality,” you’ll likely find dozens of blogs with helpful tips for inventors and entrepreneurs — written exclusively by people who look like they just graduated college. Interestingly enough, few posts (actually, none that I saw) were written by and for educators. Let this post be the one. 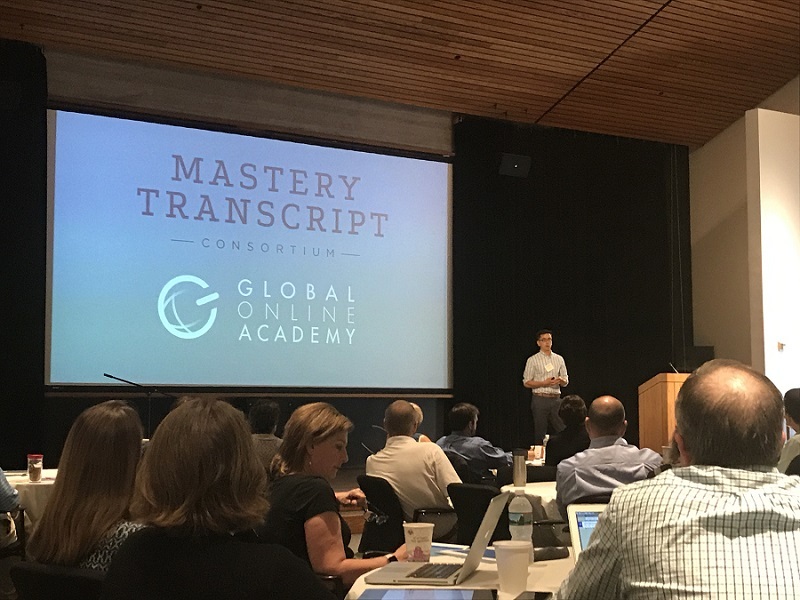 A month or so ago, 67 MTC site directors met at Philips Academy in Andover, MA to begin envisioning how we’ll convert the Mastery Transcript from a big idea to a real thing. With the help of Eric Hudson and others from the Global Online Academy who facilitated the session masterfully, the site directors dug in. We’ll detail the meetings in an upcoming post, but suffice it to say, there was a lot of energy in the rooms. 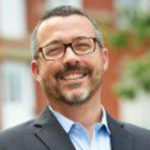 That marathon just added an important runner: Mike Flanagan who has signed on to serve as the MTC’s Chief Product Officer. You can read more about Mike’s experience and vision in an upcoming post, but just know that we are lucky to have him on the team. The second piece was published on the website of the National Association of Independent Schools and was distributed via their newsletter. We’re excited about how this piece lays out the principles behind the Mastery Transcript’s design. The third piece is a blog written by Ed Week’s Tom Vander Ark, who offers a strong endorsement of our work. As the school year gets under way, we want you to know that the work of the MTC continues at full bore. It turns out that turning ideas into reality may be as simple as staying committed to a vision and putting in the work.